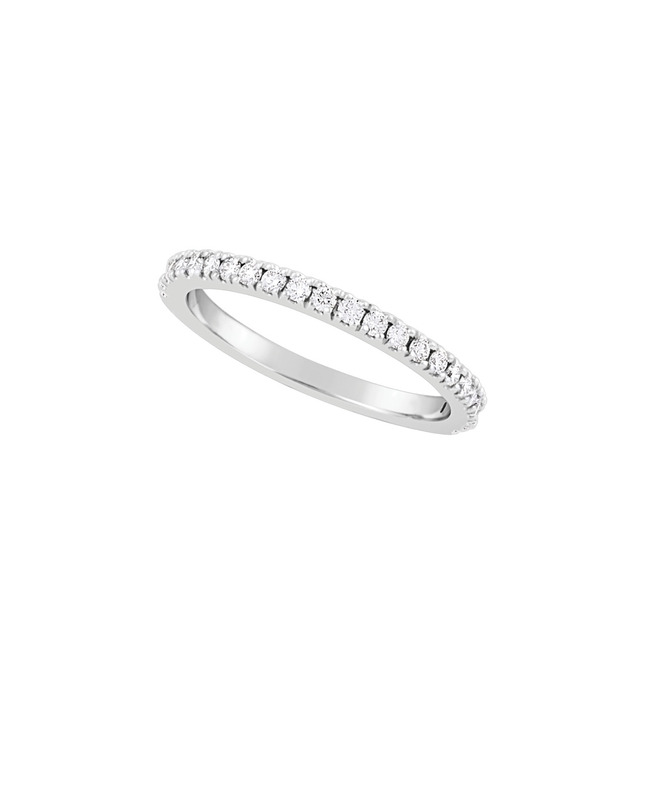 Simple and elegant, this creation will accentuate the delicacy of your finger – a classic design which has proven its effectiveness time and time again. 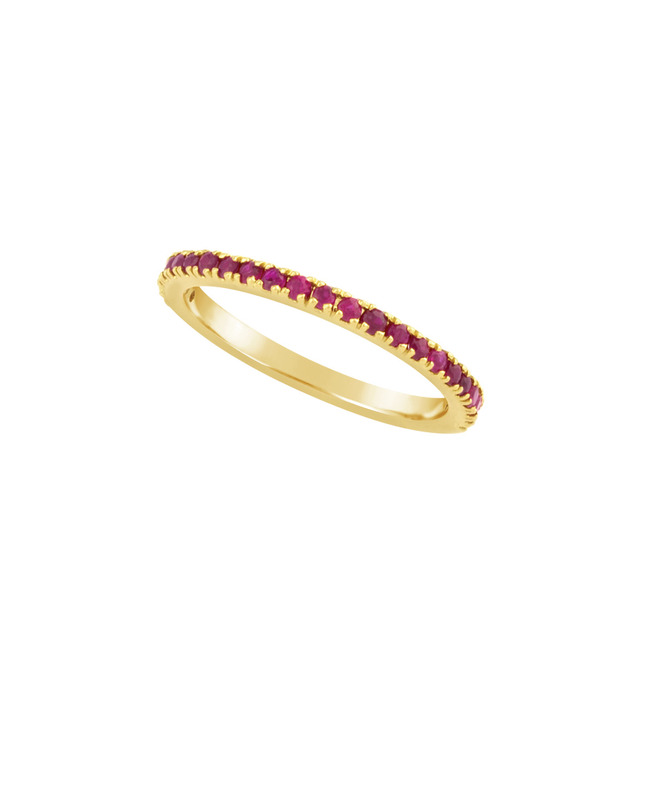 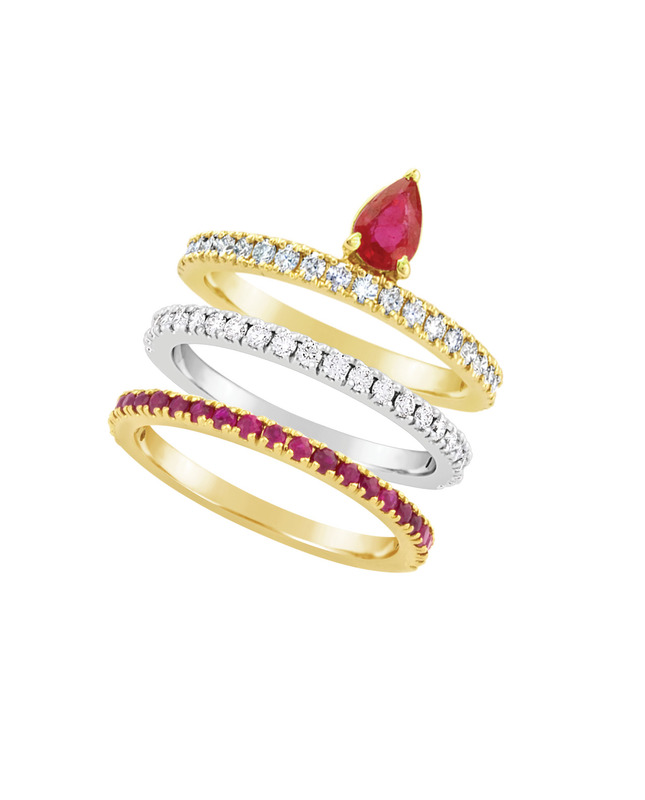 Charming the lovers of simplicity with its brilliant-cut diamonds, the Basic Pave ring can also make a more sensual statement if you chose pave rubies. 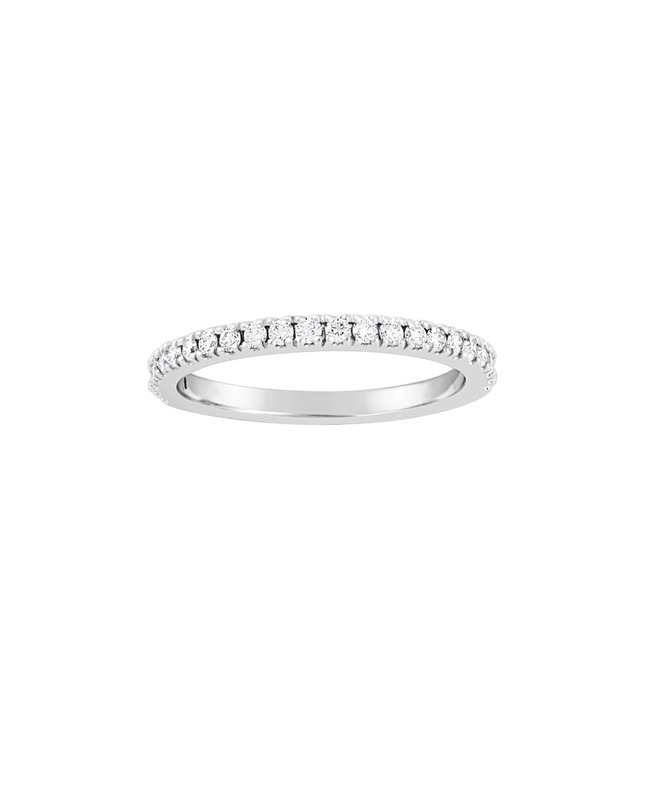 Entirely handmade in 18-carat gold this clean lines ring will delight even the most extravagant and is special enough to possibly say “I Do”.